Temperature sensation is increasingly well understood in several model organisms. 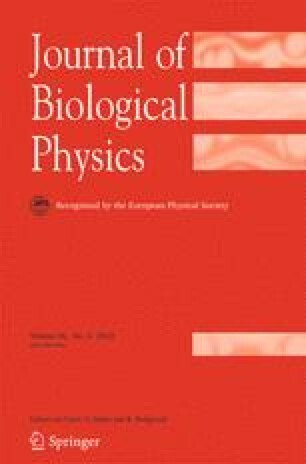 One of the most sensitive organs to temperature changes is the functional electrosensor of sharks and their relatives; its extreme thermal responsiveness, in excised preparations, has not been mechanistically described. In recent years, conflicting reports have appeared concerning the properties of a hydrogel that fills the ampullae of Lorenzini. The appearance of a thermoelectric effect in the gel (or, using different methods, a reported lack thereof) suggested a link between the exquisite electrosense and the thermal response of the electroreceptors (or, alternately, denied that link). I review available electrophysiology evidence of the organ’s temperature response, calculate a theoretical gel signal prediction using physical chemistry, analyze the strengths and weaknesses of the existing gel measurements, and discuss broader implications for the ampullae and temperature sensation. The author thanks: T.B. Sanford for detailed discussions of the Soret effect and metal electrodes in seawater; T. Tricas, F. Moss, and L.A. Wilkens, for conversations relating to the ampullae of Lorenzini; J. Curtis, C. Hutchison, and L. Margerum for discussions of electrode chemistry; and M. Hughes, C. Russo, A. Abramson and J. Dyck for discussion of experimental techniques. The author declares no conflict of interest.